Jakarta residents will miss the colorful lights decorating the recently revamped Gelora Bung Karno (GBK) Sports Stadium in Senayan, Central Jakarta, on Saturday, but it’s all for a good cause. The stadium will go completely dark for one hour to celebrate Earth Hour. It will be the ninth time for Indonesia to take part in the global ecological awareness campaign. 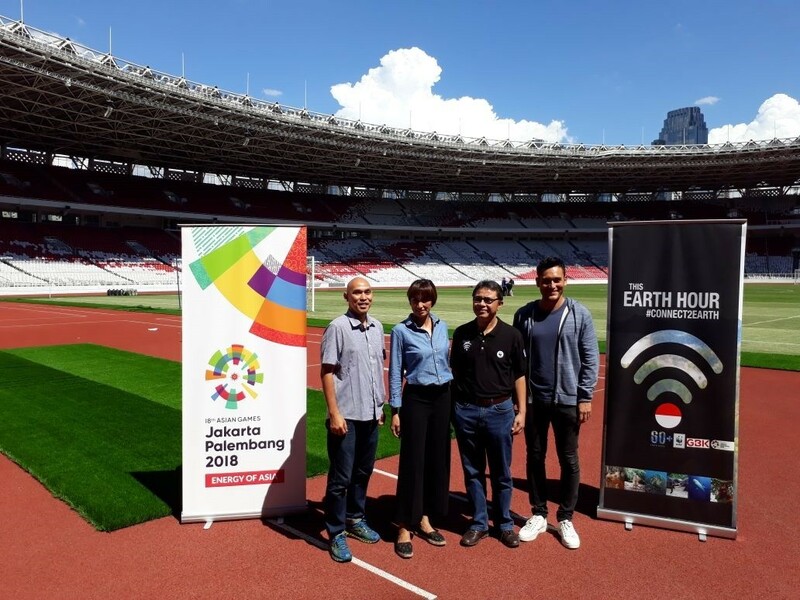 World Wildlife Fund (WWF) Indonesia, together with the Indonesian Asian Games Organizing Committee (INASGOC) and the GBK management center, will honor Earth Hour on March 24 by turning off the lights of the main stadium from 8:30 p.m. to 9:30 p.m. 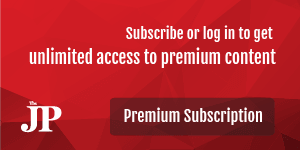 The initiative aims to raise public concern about climate change. It is in line with the green campaign previously conveyed by INASGOC chairman Erick Thohir, who wants the multi-sport Asian Games in August and September to leave a good legacy, such as by promoting a healthy lifestyle. “During the Asian Games, the number of vehicles inside the GBK complex will be limited, and spectators should go walking,” he said on Thursday.